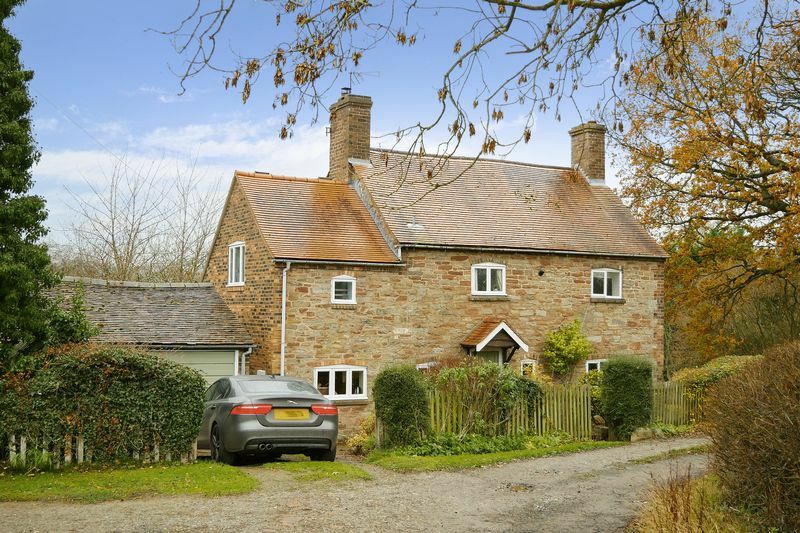 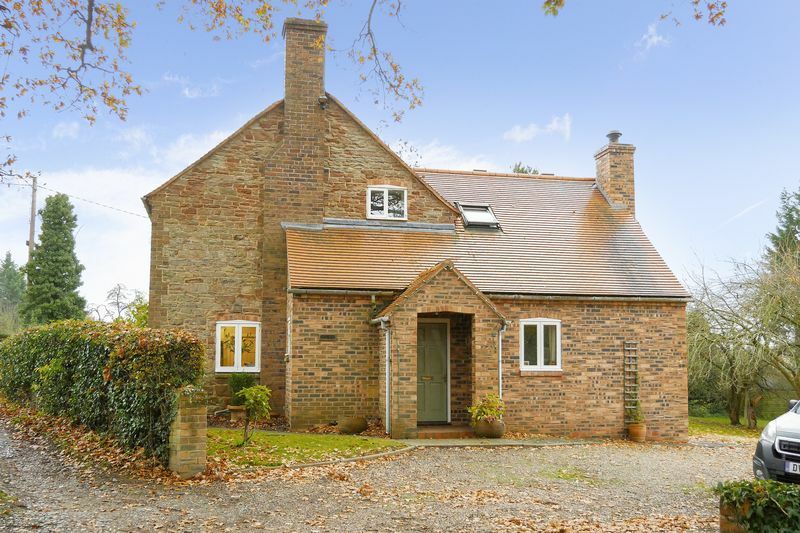 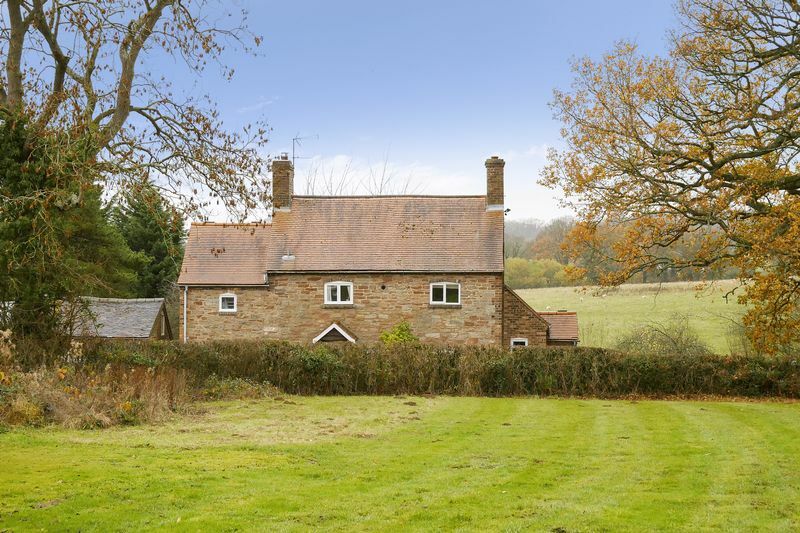 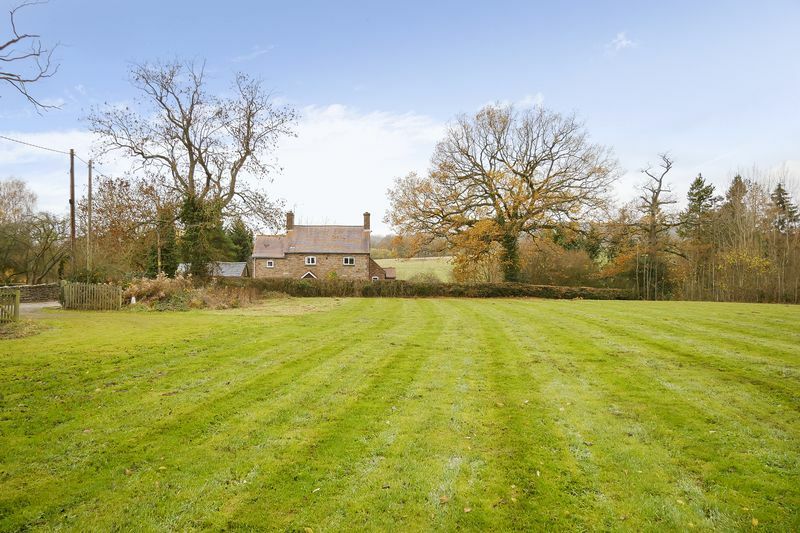 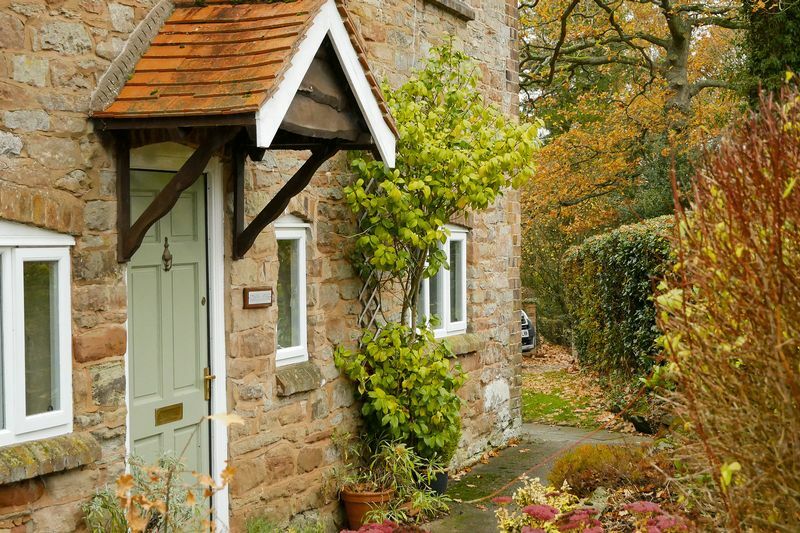 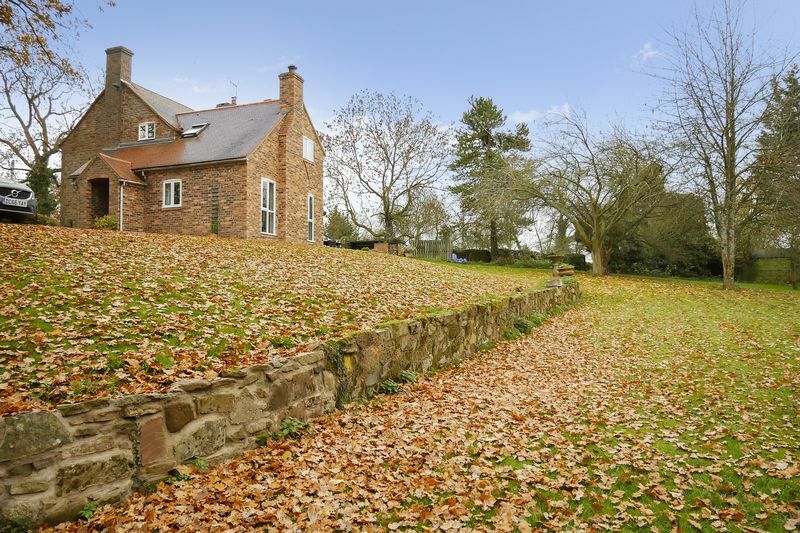 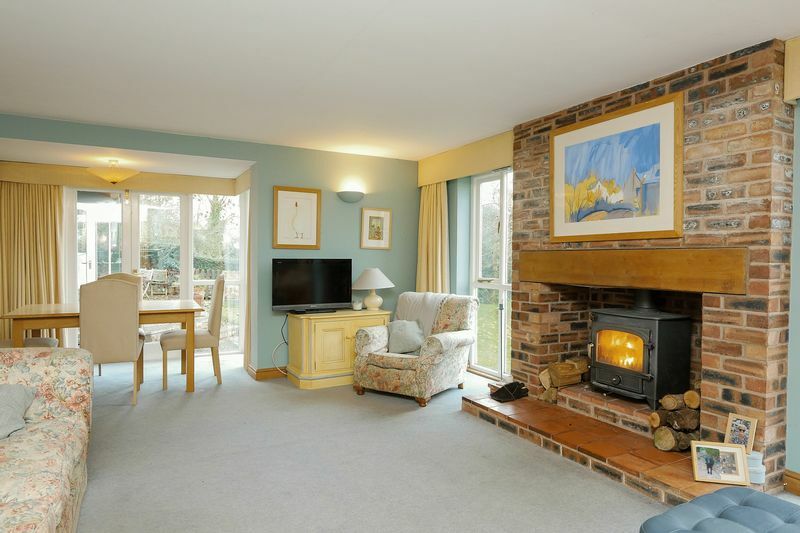 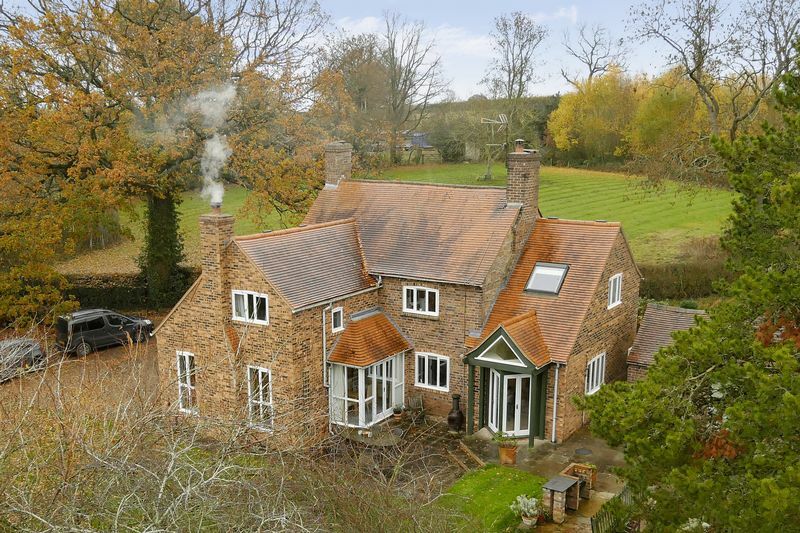 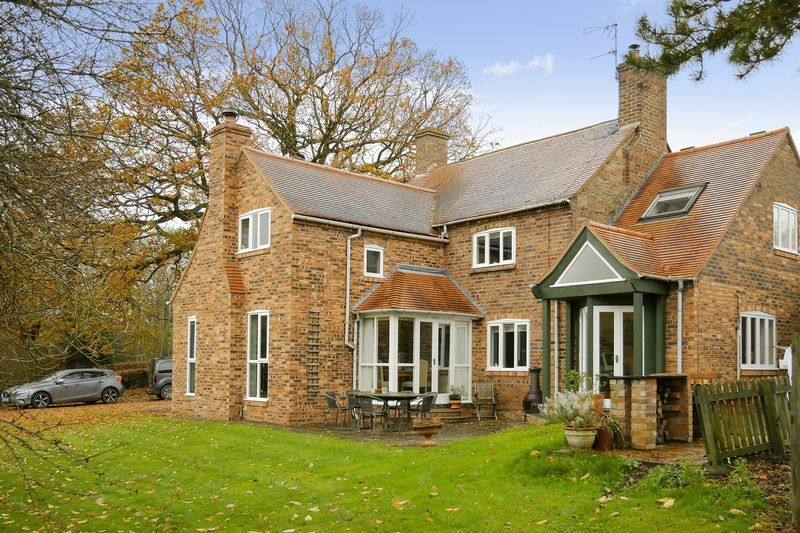 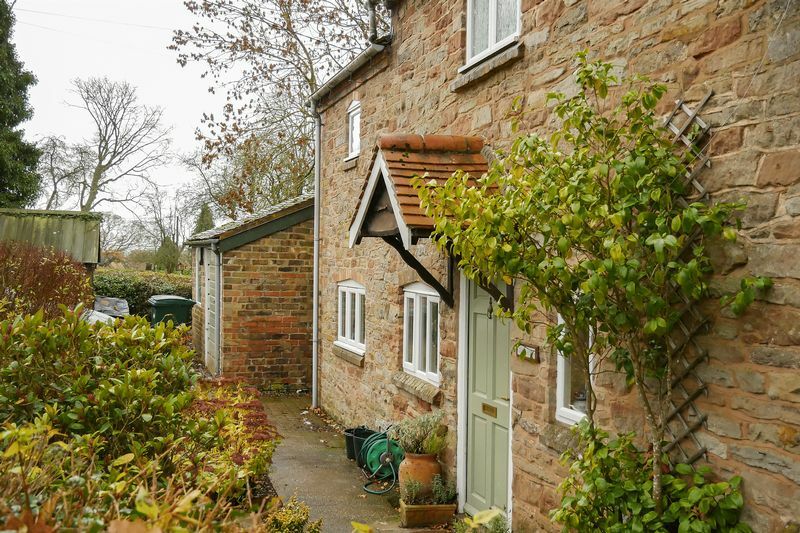 Delightful detached character cottage in a lovely rural location in the beautiful Shropshire countryside approximately 3 miles from Bridgnorth. 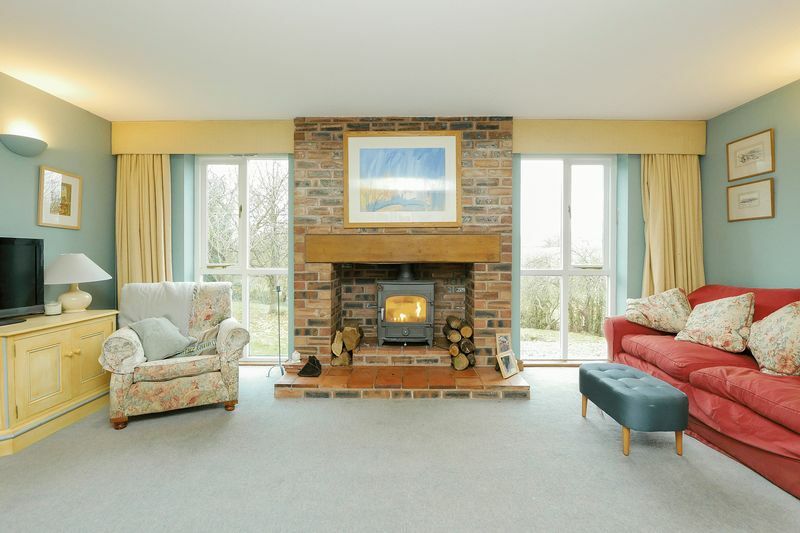 The flexible accommodation includes spacious lounge/diner and snug both with solid fuel burners, kitchen, utility, cloaks and spacious office/study. 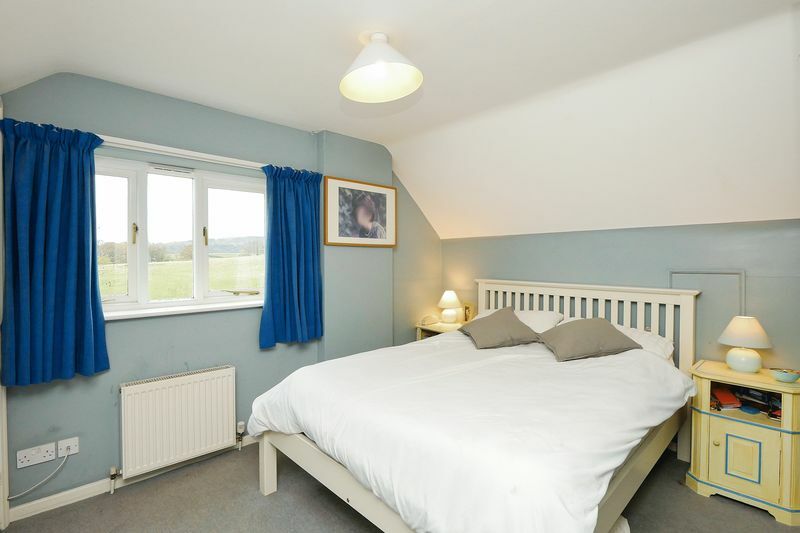 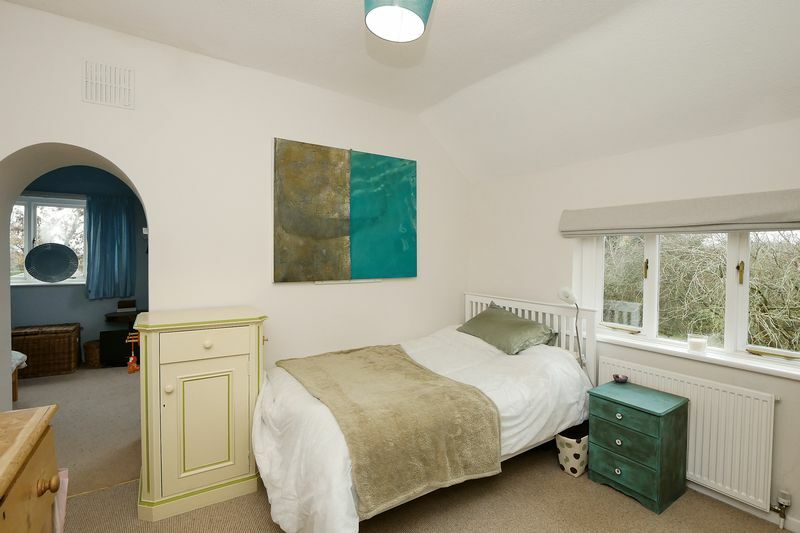 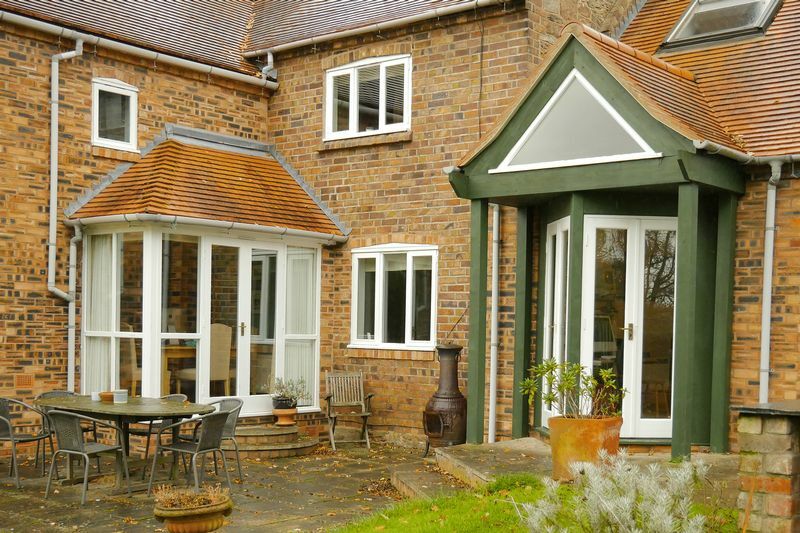 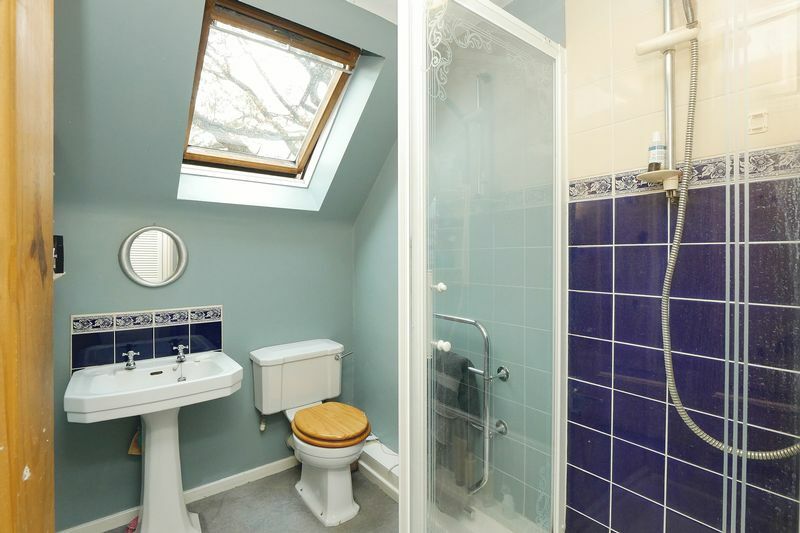 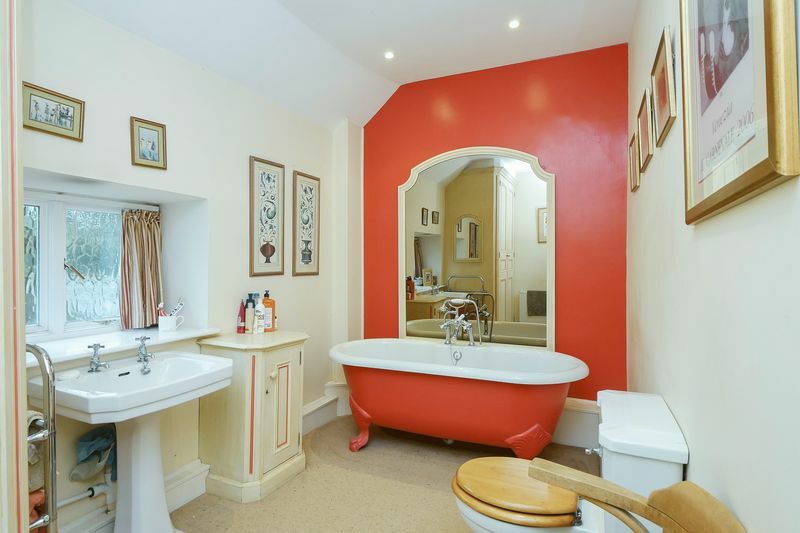 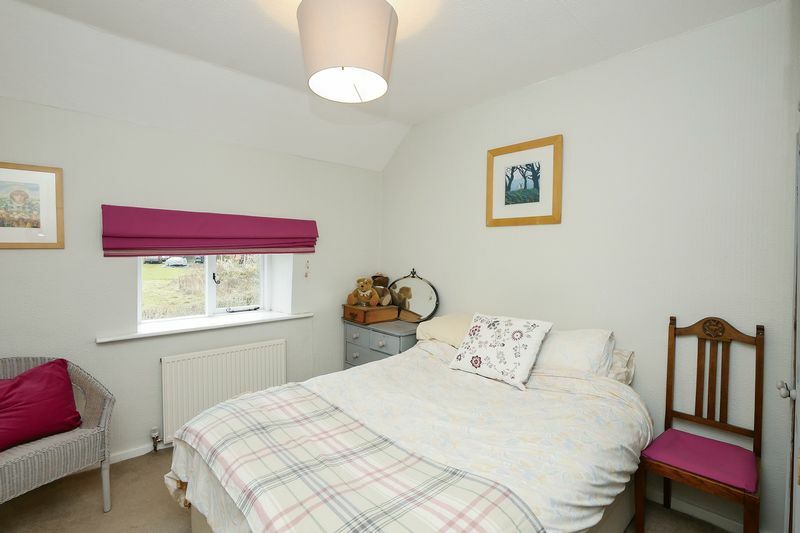 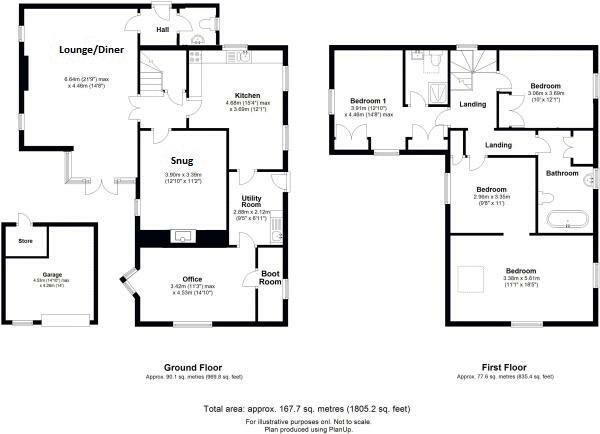 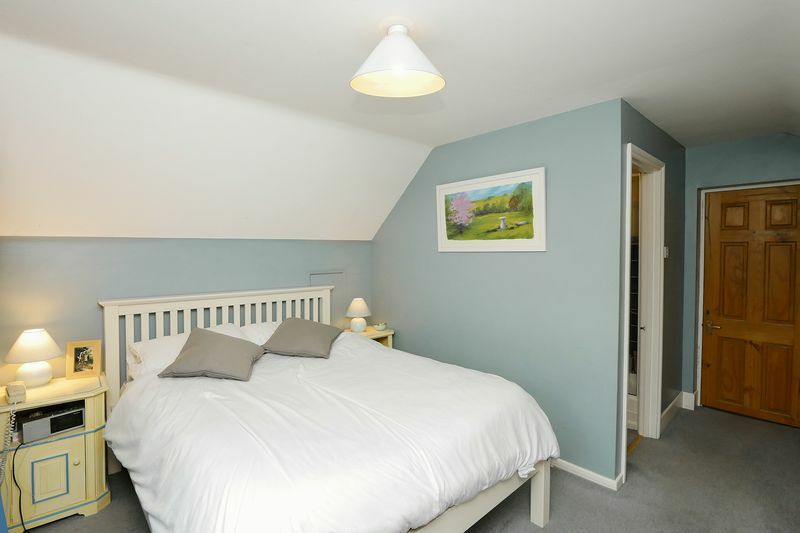 To the first floor are four bedrooms, one en-suite and family bathroom. 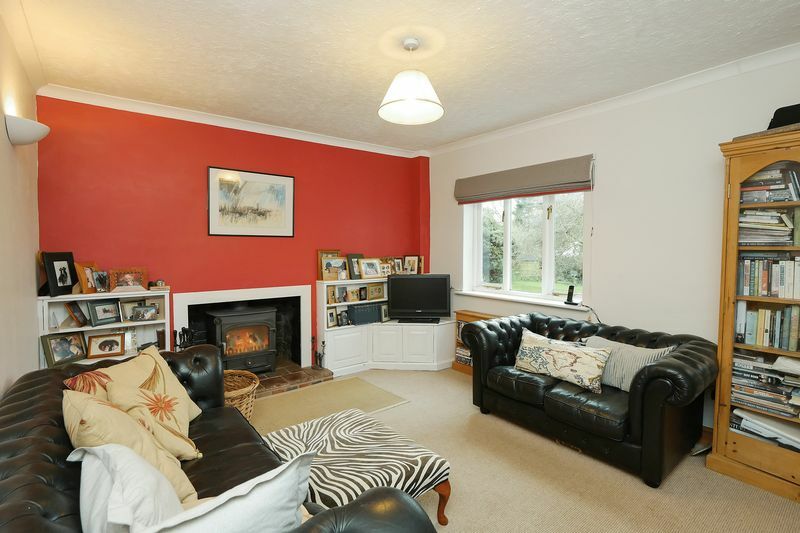 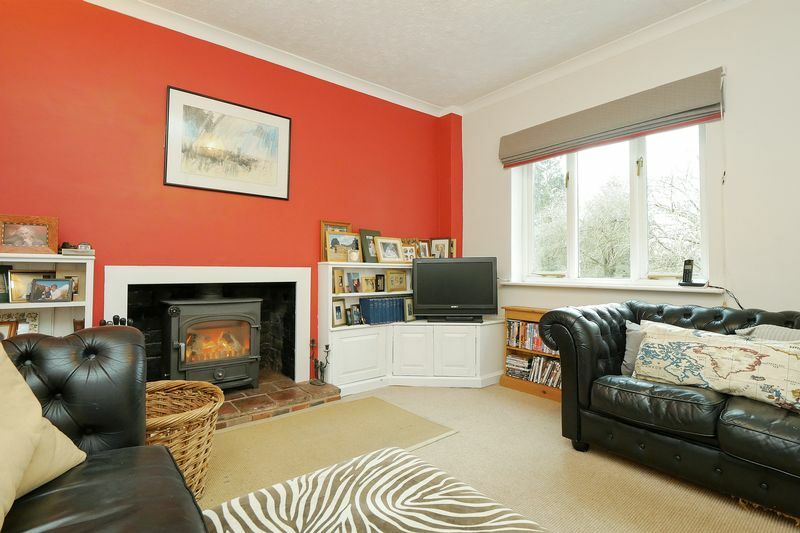 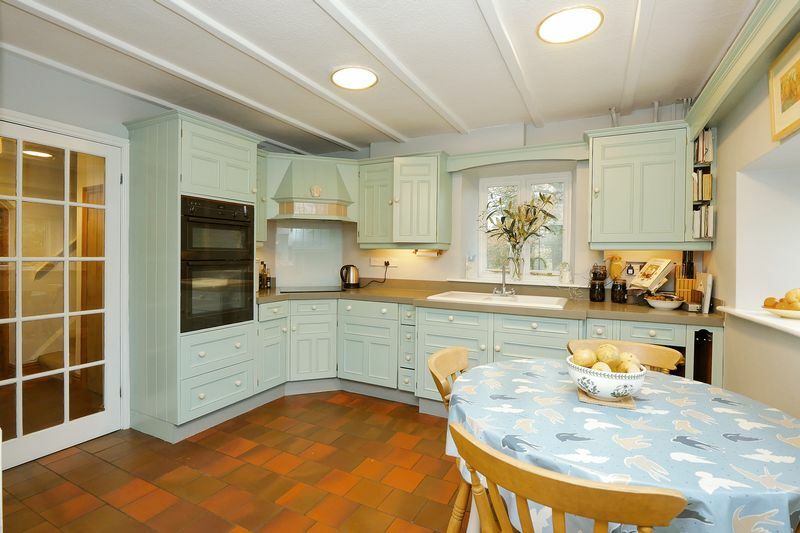 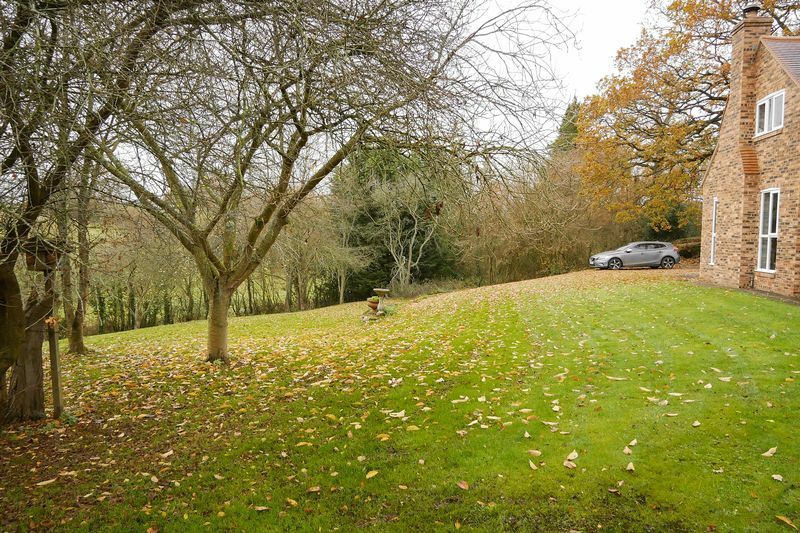 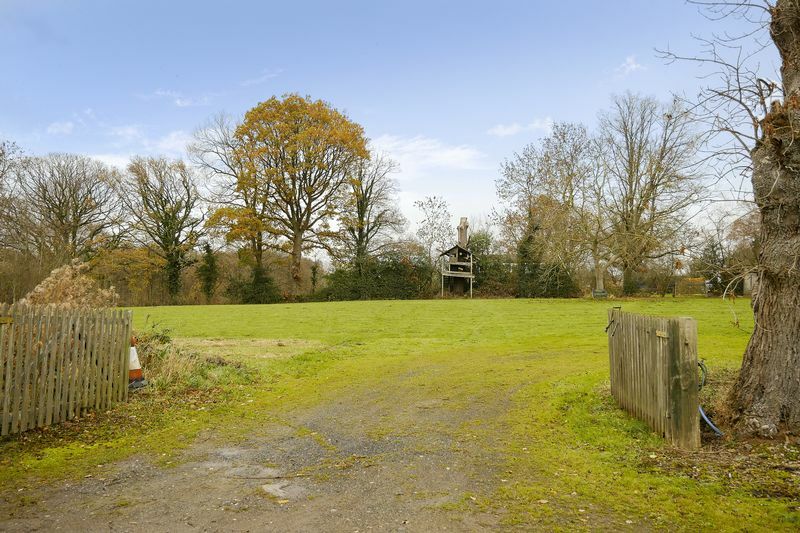 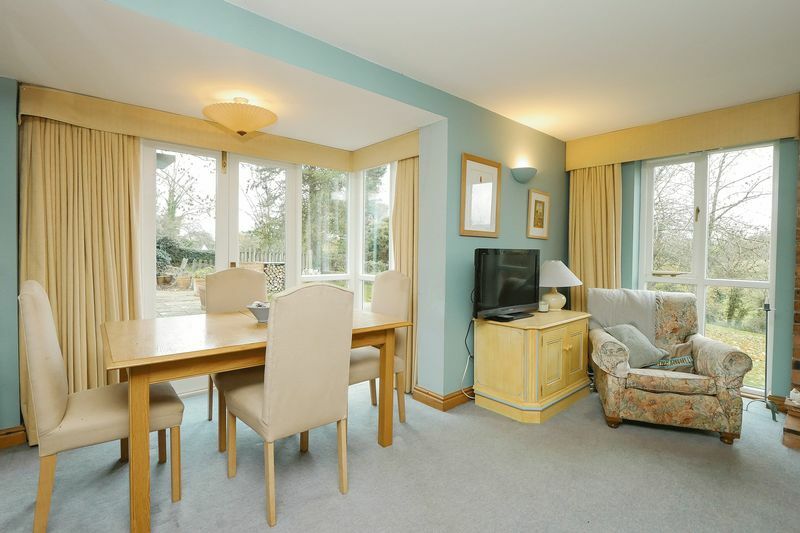 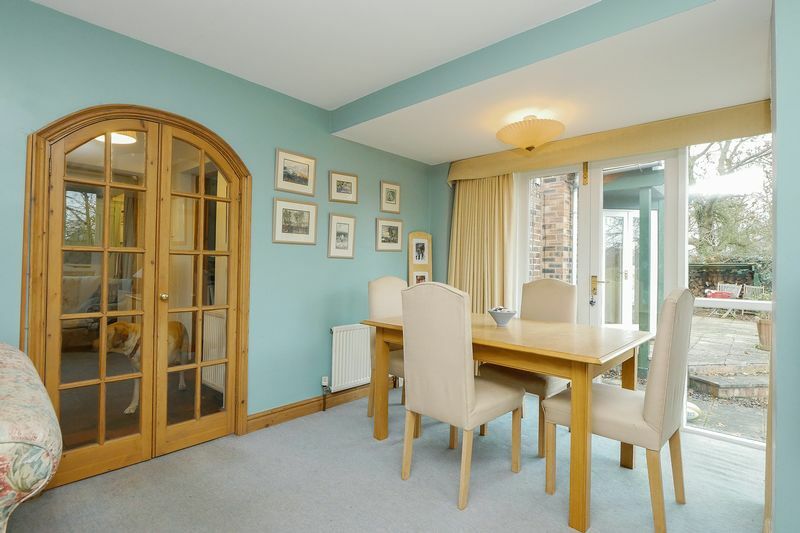 Detached garage and extensive driveway parking and gardens.